Except for new in and limited collections. 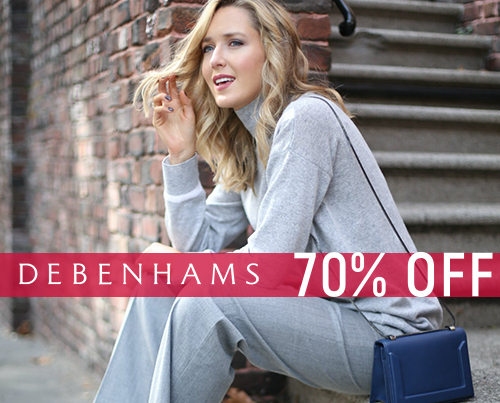 This offer is only valid when your orders over £50. 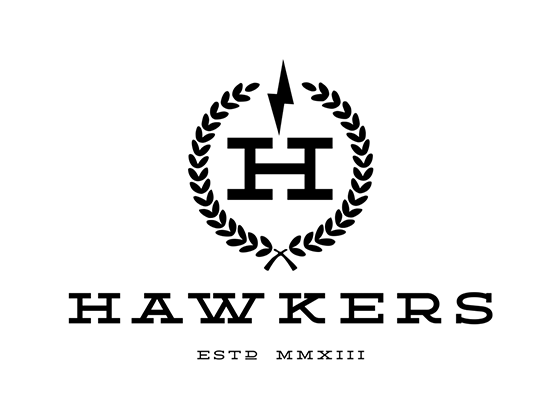 Refer official Hawkers Website to view full Terms & Conditions.